Hello Kids! I want to go with you on a fun adventure! Next time you to a grocery store or a farmers market, take me with you in your imagination. Do you want to know what my favorite part about fruits and vegetables is? I love the fact that they are not just healthy to eat, but that there are so many awesome colors, too. Here are some of my favorites. 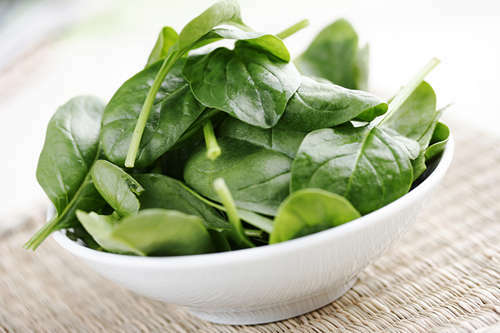 Spinach: Have you heard of Popeye the Sailor? He eats a lot of spinach, and you can see the big muscles he has. Spinach helps make your bones and muscles stronger! 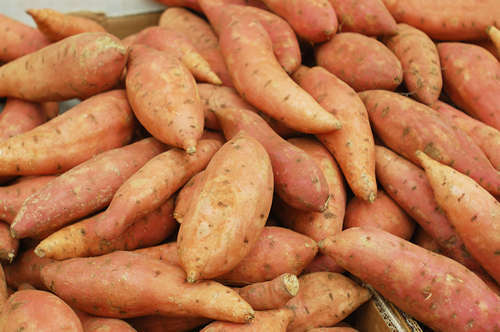 Sweet Potatoes: They are super yummy! The fun orange color is called beta-carotene, and your body turns it into vitamin A after you eat it! Vitamin A can make your eyesight better, especially at night. So you might even see in the dark! Cool, huh? 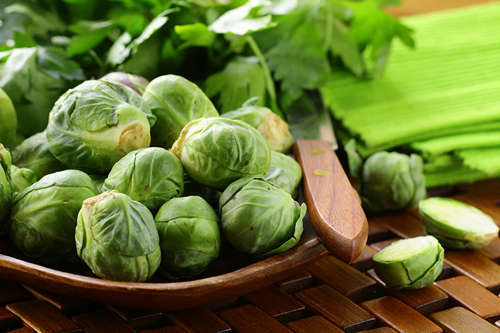 Brussels Sprouts: If you get hurt, and you have been eating Brussels sprouts lately, they will help stop the bleeding because they help the blood clot.There are many ways to cook them. They taste the best if you steam or roast them instead of boiling. 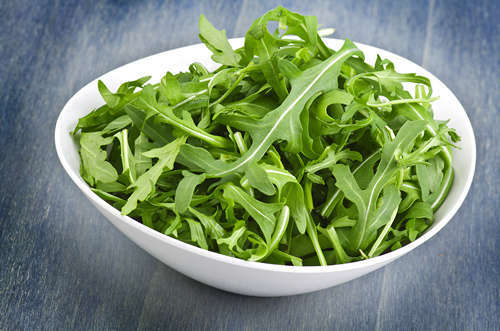 Arugula: Arugula is similar to spinach, but it tastes much better, trust me! It is full of vitamins and it helps you concentrate. Put it on your veggie pizza! 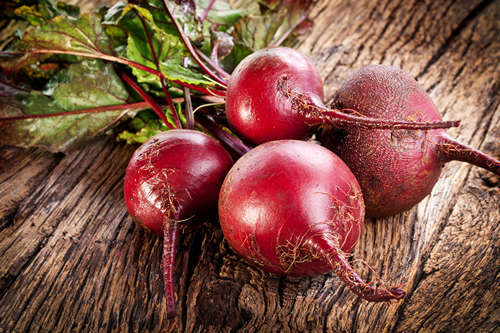 Beets: Beets tastes great and they are so very good for you! They have a lot of vitamins and give you lots of energy to play. They also help you concentrate at school! You can also put them into your power shakes before soccer practice. Go Beets! 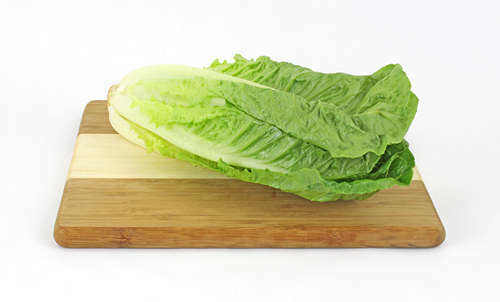 Romaine Lettuce: A great ingredient in salads and sandwiches, romaine lettuce is good for your heart, eyes, and bones. It has many important vitamins and minerals! 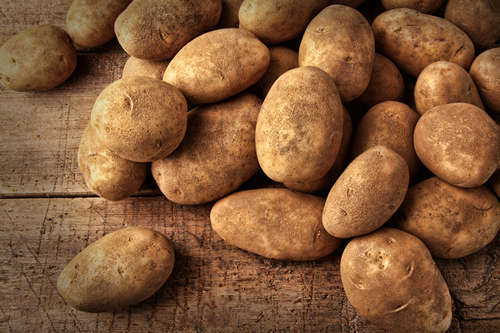 Potatoes: Potatoes are also very good for you, but not in form of French Fries or Potato Chips! Baked potatoes are the best. Yum! They have a lot of vitamins, fiber and also antioxidants so you don’t get sick. That’s great, right? 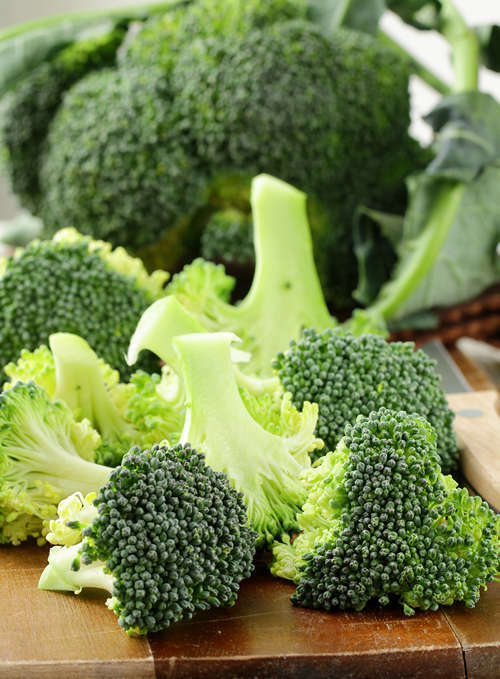 Broccoli: There is a lot of vitamin C in broccoli, which helps your body fight off colds. Similar to Brussels sprouts, broccoli helps to stop bleeding when you get a cut. Also, broccoli helps your bones and teeth to get stronger. But don’t use those strong teeth to eat more candy, haha. 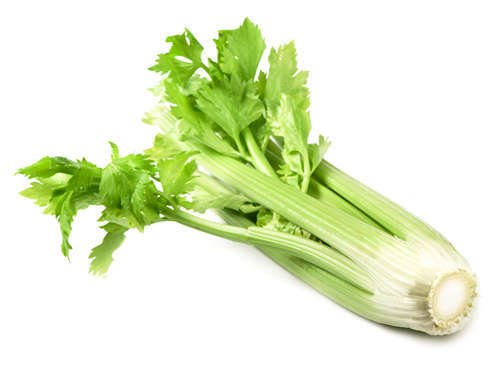 Celery: Celery is good for your digestion, and it also helps if you have a headache. Do you ever feel too nervous? Eating celery can help you to relax! Celery also has lots of anti oxidants to make sure you don’t get sick! 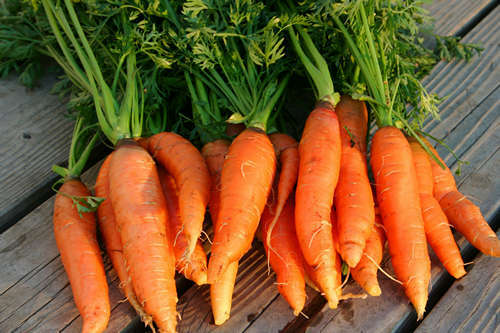 Carrots: Carrots are super yummy and very healthy for you. They have lots of vitamins and they are great for your eyesight too. When they are raw, they are crunchy. When steamed, they get softer and taste sweeter. You can eat them both ways, cooked or raw. 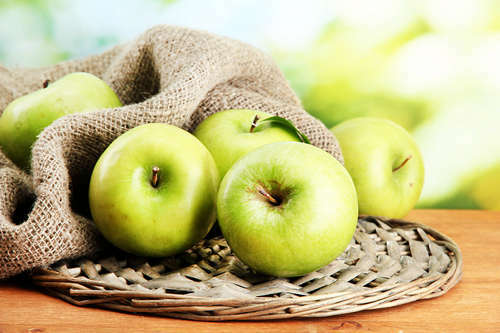 Apples: If green, yellow or red, sour or sweet, apples are one of the healthiest fruits you can eat. They are full of vitamins and they are very healthy for the heart, teeth and the digestion. No wonder people love the saying “An apple a day keeps the doctor away.” Eating the apple with its skin gives you the most health benefits. Berries: Berries are all AWESOME! They are super delicious and very good for us. Eat them for breakfast, as a snack or put them into your power shake. Strawberries contain a lot of vitamin C, which makes your immune system stronger to help you fight colds and not get sick. Blueberries and Blackberries are full of antioxidants. They are also very good for your memory and for your skin. Raspberries help you control your weight and your blood sugar levels. Cranberries help prevent infections and plaque from forming on your teeth. 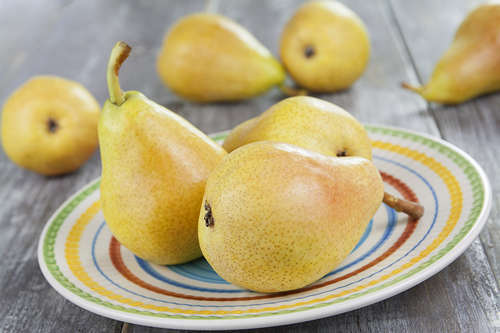 Pears: Looking for a crisp and juicy fruit with high water content? Pears are great when you are thirsty. They are also filled with fiber, so they can regulate you’re your digestion to stay healthy. A Food Fact: the Endicott Pear Tree is known as the oldest living fruit tree in the U.S.A. It was planted in the 1600s by a settler in the Massachusetts Bay Colony! Avocado: Avocados are my favorite! They are fruits, not vegetables, with a creamy inside with a big seed in the middle. They contain healthy fat, vitamins, and minerals. 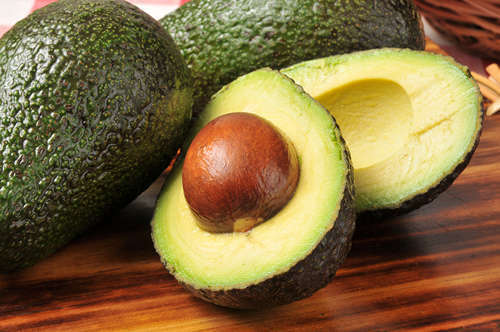 An avocado can help keep your blood healthy. You can use it in dips, omelets, sandwiches, salads, and many other dishes. You can make a super yummy avocado milkshakes, too out of them. These fruits contain a lot of Vitamin C, which helps your immune system stay strong and fight sickness. 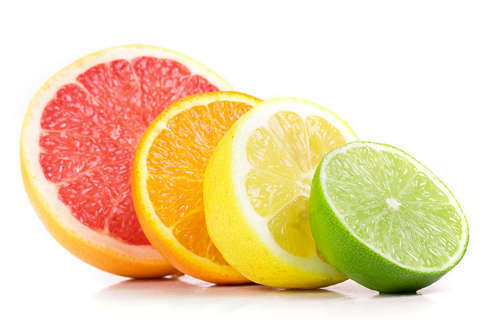 Citrus fruits may also help keep your gums healthy! 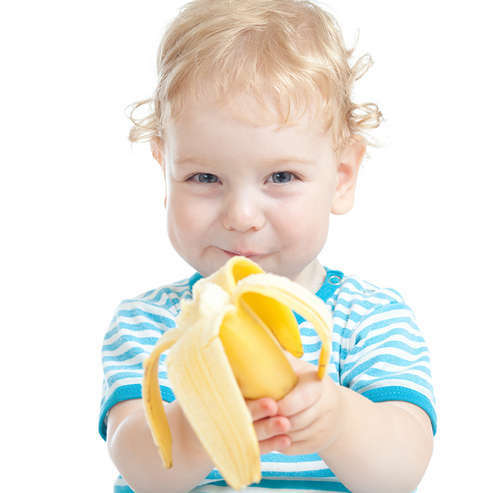 Bananas: Known for having potassium, bananas help your heart and blood pressure stay healthy. They also make your bones and teeth strong. 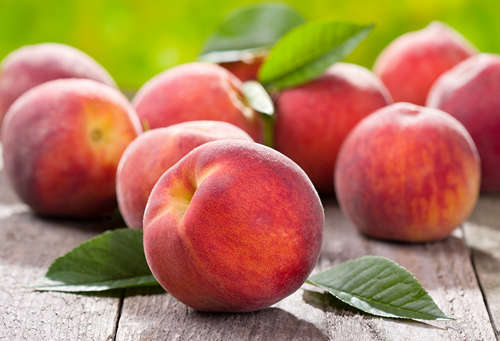 You can just peel it and eat it as a snack, have it with your breakfast cereal or you can enjoy it mashed, sliced, or inside of a fruit smoothie! Yum! Bell Peppers: Wow! They come in many colors! Green, yellow, red, and orange! 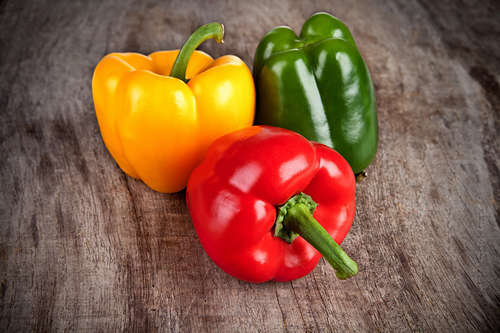 As plants, bell peppers are actually fruits, but in cooking terms many people call them vegetables. Red bell peppers usually have more vitamins and nutrients than the other colors. 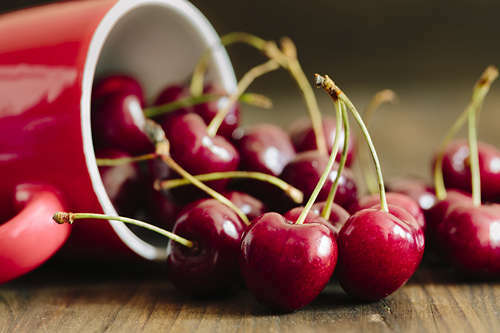 Cherries: Did you know that cherries could help your sore muscles feel better? They can also fight cancer and if you cannot sleep at night, have a glass of cherry juice for a good night’s rest. Grapes: Grapes are great for your blood vessels, heart health, and brain health. Also, grapes are helpful for bone health and good for your joints. Fun fact: When grapes are placed outside to dry in the sun, they turn into raisins, which are also very healthy. 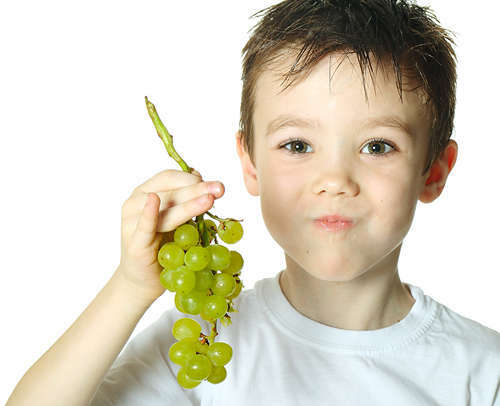 Also, for a fun snack, put grapes in the freezer and eat them ice-cold! You can eat your Fruits & Vegetables in many different ways, so have some fun by trying different recipes. To stay as healthy as possible, try to have lots of fresh fruits and vegetables every day. 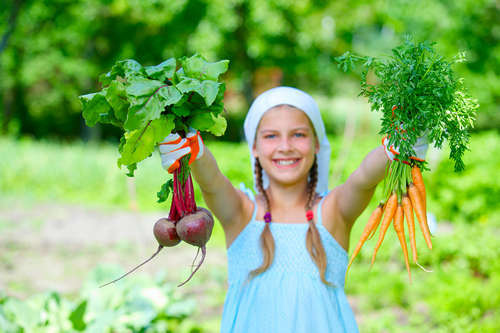 Eating a variety of fruits and vegetables will make you strong and give you super power! 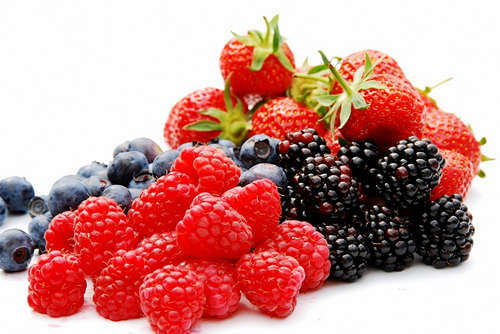 What is your favorite fruit, berry or vegetable? And why? Please leave a comment and let me know which one it is and why you like it so much so other kids can try it as well. 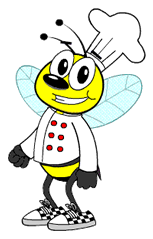 Written by Leila Almas, contributing writer to Willy’s Kitchen.